Should I be concerned about evaporation in the Bench Pint™? Not at all! We have conducted numerous evaporation tests on agarose containing solutions stored in Bench Pints™, and we have found the evaporation rate of a 1.0% TAE agarose solution stored at room temperature (25°C) to be less than 4 ul per day. Can the Bench Pint™ save me time? Yes! Not only it will save you time, but also it will be more earth-friendly by using less energy! It takes less time to melt your agar or agarose solutions in a Bench Pint™ compared to open containers. This is due to the slight increase in pressure that is sustained while heating medium in the Bench Pint™. It is especially true when you melt agar in a Bench Pint™ for LB petri dishes. You will not have to hover over your microwave while heating your agarose solutions. However we do not recommend to microwave the Bench Pint more than necessary. What if I fill my Bench Pint™ above the fill-limit line? In order to reduce the chance of boil-overs during heating, we have established a recommended maximum limit for both the 250 and 500 mL Bench Pints™. These limits are conservative, but if one follows these guidelines, boil-overs should never occur. Is the Bench Pint™ autoclavable? Yes! We have constructed the Bench Pints™ out of materials that have been shown to withstand prolonged autoclaving. Should I be concerned about the Bench Pint™ handle breaking? 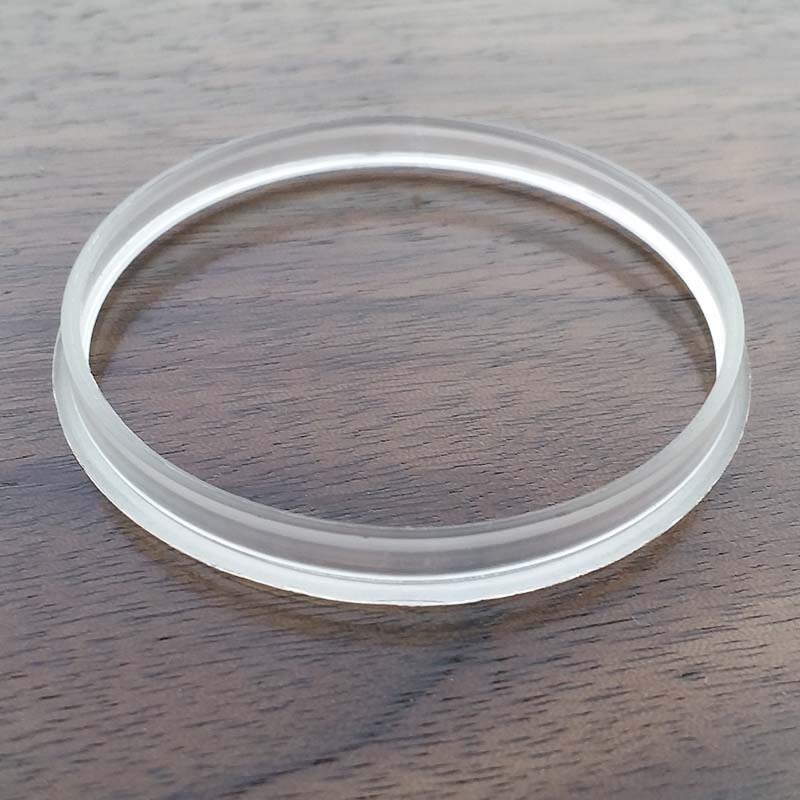 The Bench Pint™ handles are constructed of strong large-diameter borosilicate glass rods. The handles have been welded to the bottles, which makes the product very sturdy. All bottles are tested before shipping. If the handle breaks at the attachment point within 30 days of purchase, contact us, and O.D.260 Inc. will replace your Bench Pint™ free of charge. Remember: glass is not unbreakable, you still need to handle the Bench Pint™ cautiously. Can I get a better price if I buy Bench Pints™ in large quantities? Yes! We offer great discounts when 6 or more Bench Pints™ are purchased. Does the Bench Pint™ handle get hot when melting biological material in the microwave? Heating your agarose solutions for several minutes will not likely cause the Bench Pint™ handle to become hot. However prolonged heating will cause the handle to heat up. One should be careful when heating any solution in your Bench Pint™. More details on the use of the Bench Pint™ can be found in the on-line manual. I was wondering if your Bench Pints fit into our microwave oven. What is their exact height? The 250-mL Bench Pint is 6" (15 cm) high, and the 500-mL Bench Pint is 7½" (19 cm) high. I just received my Bench Pint and I noticed that the handle is broken. Can I get a replacement one right away? Yes! Please provide us with photos of the damaged Bench Pint(s). We will file a claim with the carrier, and in the meantime we will send replacement(s). Please report the damage to us within 15 calendar days from the delivery date. I noticed a curved line at the bottom of my Bench Pint. Should I be concerned? No. That line is excess glass originating from the manufacturing process. It is not a crack and it does not decrease the strength of your bottle. Stay up-to-date with the latest OD260 news and products, Sign Up today!